Brian is a semi retired finance professional with a background in program/project management of retail and wholesale banking systems. He has run his own consulting business and held a position of CFO with a major payments processing company. 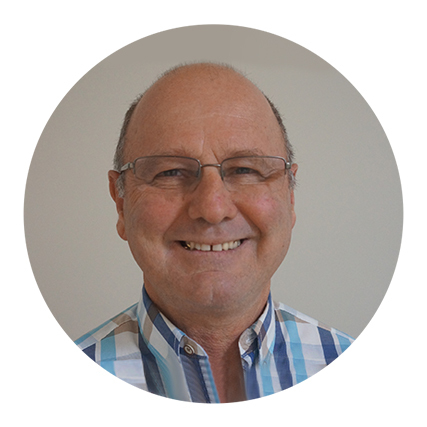 Brian’s role in Unite Health Management Pty Ltd is that of a Company Director providing business advice and performing finance and taxation functions.